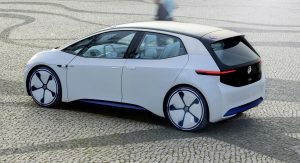 VW is reportedly planning to offer an electric car for less than 20,000 euros ($22,650 in current exchange rates) and convert three German factories for EV production, according to Reuters. 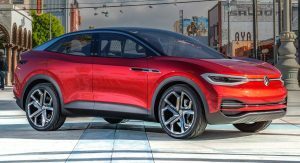 The Volkswagen Group will discuss its plan at a supervisory board meeting on November 16, with said electric car known internally as “MEB entry” and planned for an annual production volume of 200,000 units. 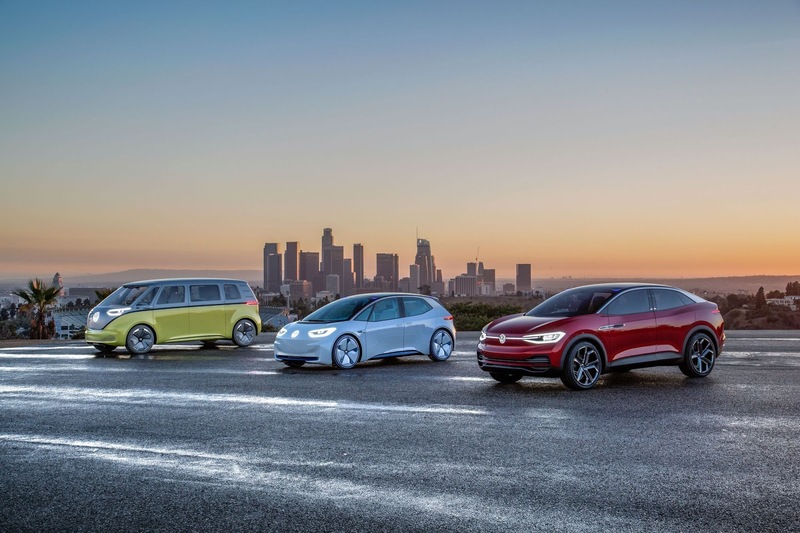 If true, the new electric VW’s price will undercut EVs like the Chevrolet Bolt by around $10,000 and the Nissan Leaf by around $7,350. 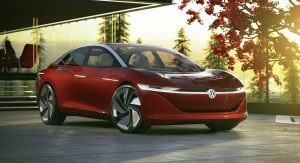 Reuters cites an internal source with knowledge of the carmaker’s plans, saying that another EV, the I.D. Aero, will be produced at a factory that currently builds the VW Passat. The German carmaker is also discussing a potential collaboration with SK Innovation, a battery cell manufacturer, as well as Ford. 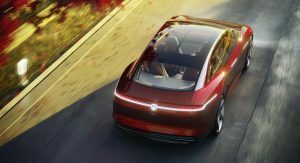 VW and Ford have reportedly been in talks about an alliance for the development of autonomous driving technologies and electric cars. A final agreement might be announced during the supervisory board meeting. 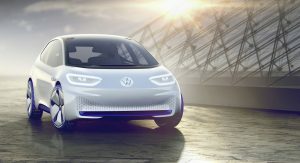 The German carmaker wants to build the I.D. Buzz at their plant in Hannover, Germany, which builds the T6 van. But in order to free up production capacity in Hannover for the I.D. 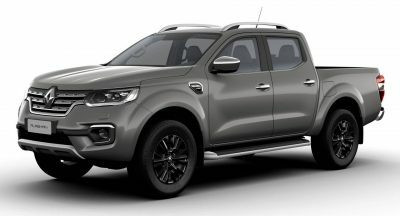 Buzz, it is looking into moving production of the T6 at Ford’s factory in Turkey. 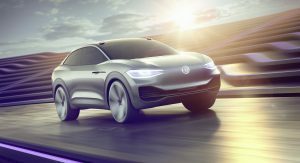 In the same meeting, VW’s supervisory board will discuss the details of their plan to transform the company from Europe’s largest carmaker into a mass producer of electric cars, according to another source. 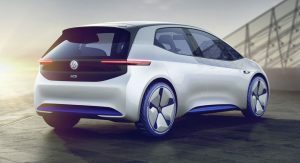 The German carmaker has already announced that the I.D. hatchback will arrive in the market in 2020, along with the I.D. Crozz SUV, while the I.D. 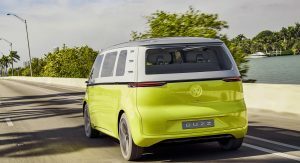 Buzz, an electric van that hopes to revive the classic Bus, in 2022. Sorry, but you obviously don’t have a slightest clue about cars from vw concern… It is famous for having surprisingly low base prices, but such prices are for a bare-bone car with equipment similar to economic cars from the 90’s. And btw. 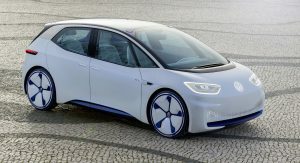 the small electric VW e-UP has now a base price of 20000 € and that’s after serious discount. How does anything you said discredit his comment? VW has a 23K goal. Even if the interior and features were trash, a decent looking electric car with a low price would sell a lot. I don’t know what would drive a person to make such nonsensical rants but you should work on fixing whatever it is. Anyway, an e-UP is $28.7K post grant. This future car is $23K pre grant. Not sure how you missed that. So yeah, nothing has been discredited, certainly not by you. What “grant” are you talking about? 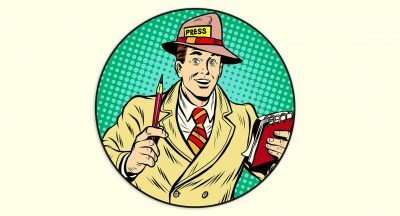 Are there any grants mentioned in the article? Did I mention some grants? But since you are so fixated on the e-UP price and ignoring everything else I wrote, I will correct you also on this point. Current price of an e-UP in my country and other European countries IS 20000€ (roughly 23000 USD), without any grants. That is coincidentally almost the same price as VW promises for a new generation EV. 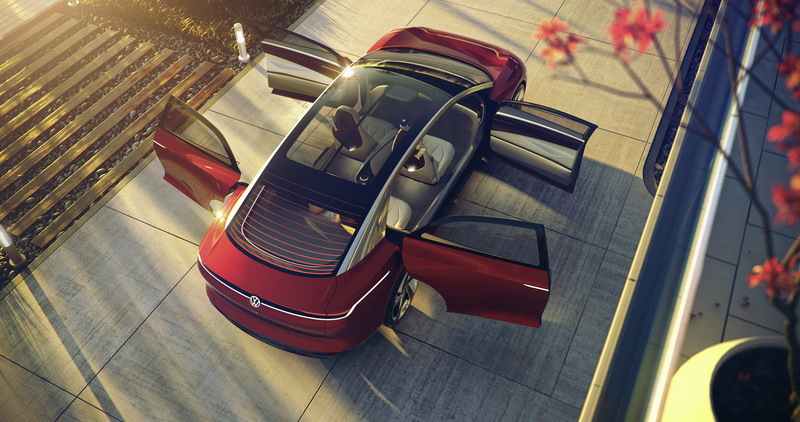 So, you can get the idea of what this new “low-priced” EV will be. Probably a new e-UP with better range. 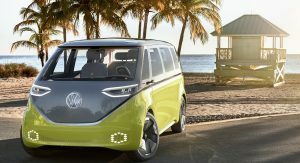 The successor for e-UP is already planned, so I’m practically sure that will be the cheapest EV from VW. So, no cheap fantasy family electric car. Be realistic. VW does not even sell cheap CE cars. Oh and about my “nonsensical” rants. I just became allergic to really stupid people. I can’t help it and I get annoyed when somebody proudly shows an intelligence of a common monkey and other monkeys are enthusiastically clapping in appreciation. But you can be happy now, you will get many up-votes from your fellow monkeys whatever you or I say. So, enjoy 🙂 However, I’m not going to respond any more, since I can see that there is no point of wasting my time any more. Whatever I write, will be hated, because I’m destroying all your illusions about cheap and cheerful electric cars for everyone. Making longer/more posts is not going to make you any less wrong. “destroying illusions” lmao. You write like a cartoon villain. The notion that you have any sense is the only illusion that’s been destroyed. You seem upset. Maybe take a nap or something. And good luck with that allergy. It’ll probably be difficult being allergic to yourself. 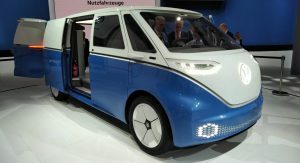 The e-UP was not built as an EV from ground up, hence the hefty price. That’s the big advantage of Tesla that most people don’t realize. Seriously? 😮 Sorry, but I can’t believe how someone can suggest that a mass produced light supermini base car with already existing manufacturing and other facilities can INCREASE the price of an EV derivative. And then you mention Tesla! There is Leaf, Ioniq, i3, Zoe. But no, you must mention the most expensive one of them. That really makes sense. 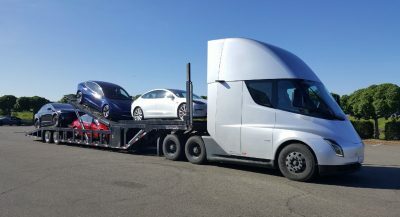 I would like to live in your world, where common people are buying Teslas and enjoy their low prices surely coming from its purpose built manufacturing process. 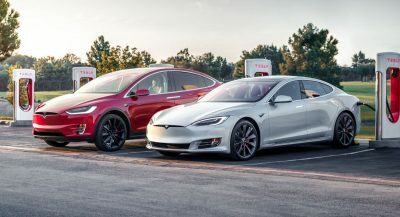 On Earth, in Milky Way galaxy, where I live, all Tesla models are quite expensive and require long waiting period. Strange how in your alien world, this is exactly the opposite. 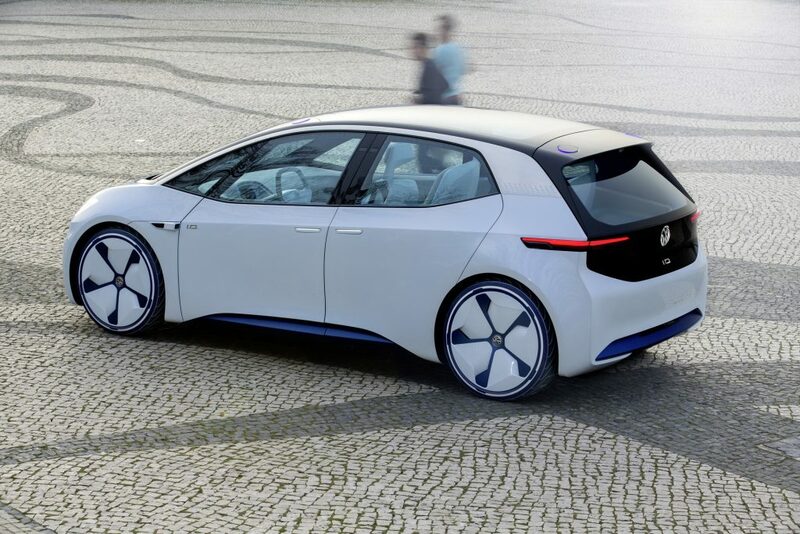 Most likely to meet those costs it will be made outside Germany, with so-so range and an average design. At that price point, I imagine it’s not going to have a range that will accommodate the average American commute very well (especially after considering battery degradation and driving habits). For 20k, I’d hope at-least 150 miles of range or more. And it undercuts the bolt by about 15k not 10k. I doubt it’s range will be anywhere near the Bolt or base Model 3. JUST DO IT, AS NIKE WOULD SAY. This would be nice. Electric for the masses at reasonable prices. Just as long as they have range to go with it though.